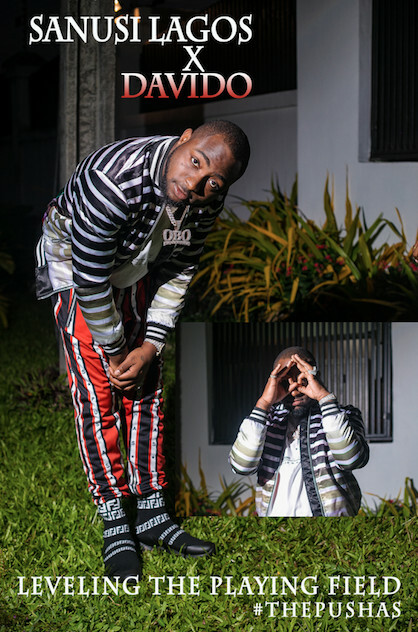 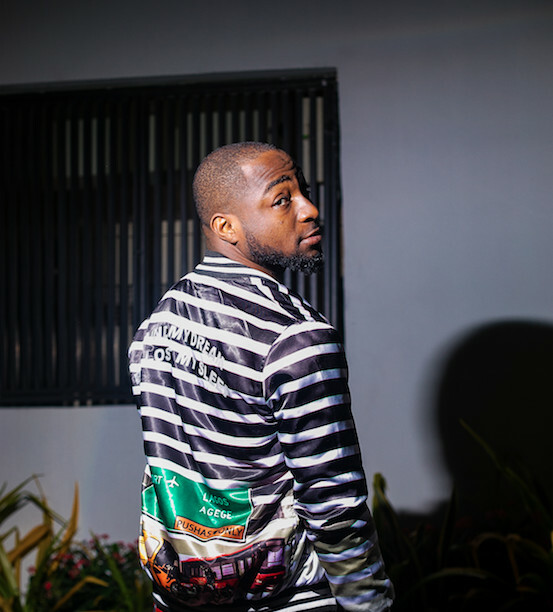 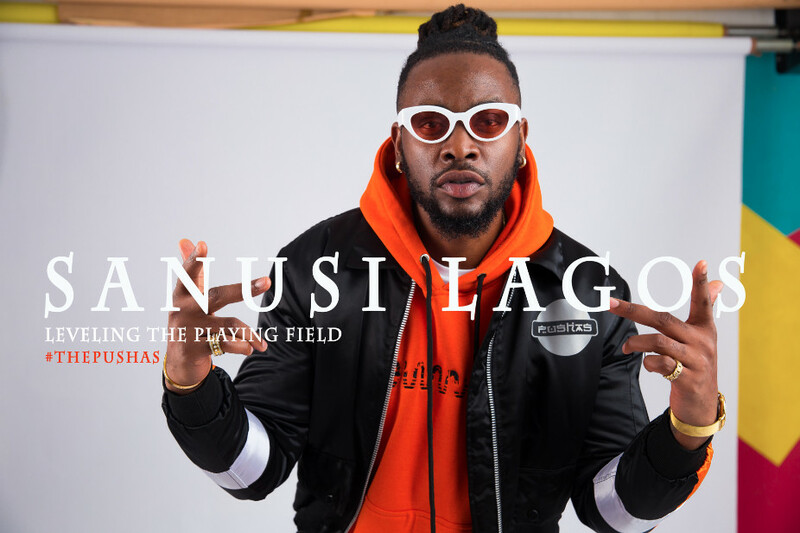 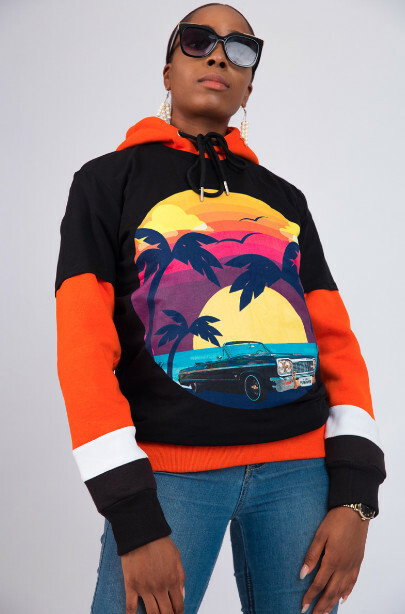 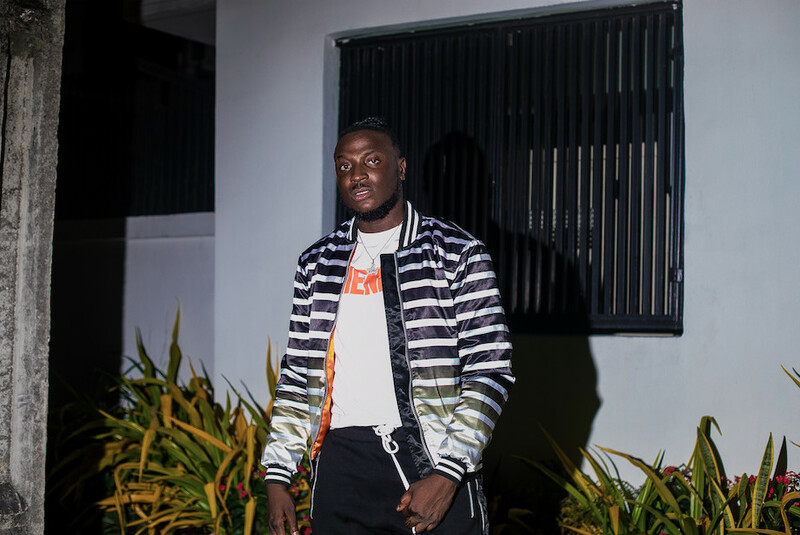 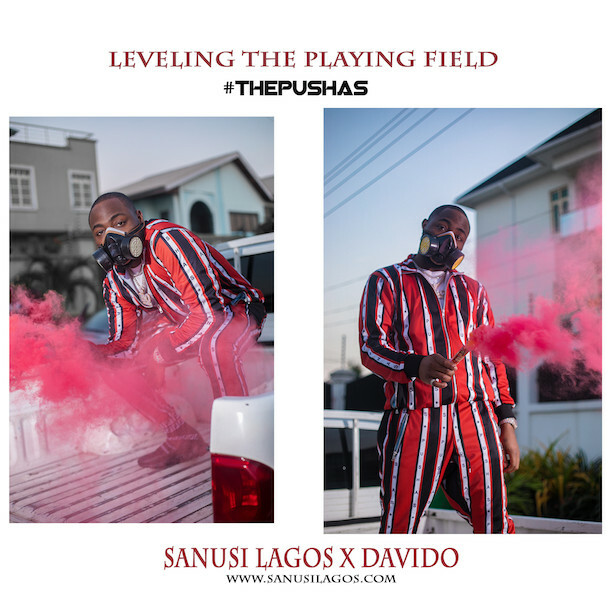 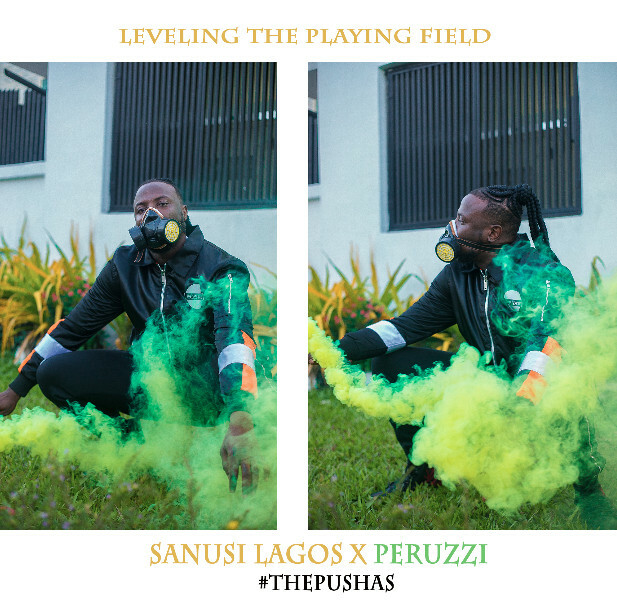 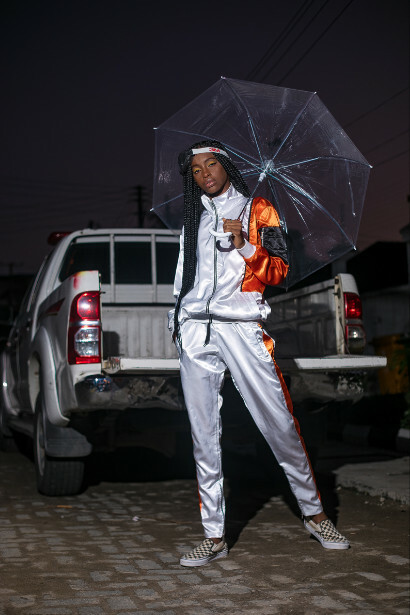 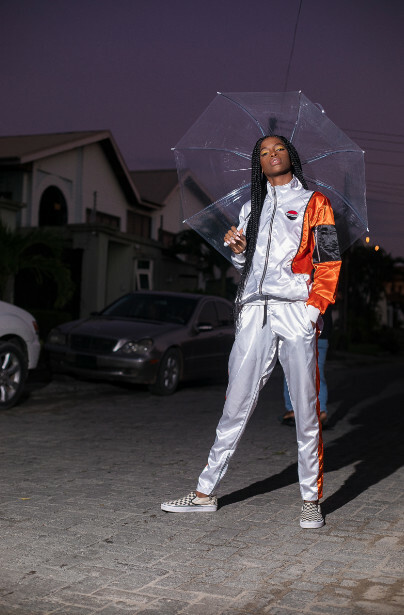 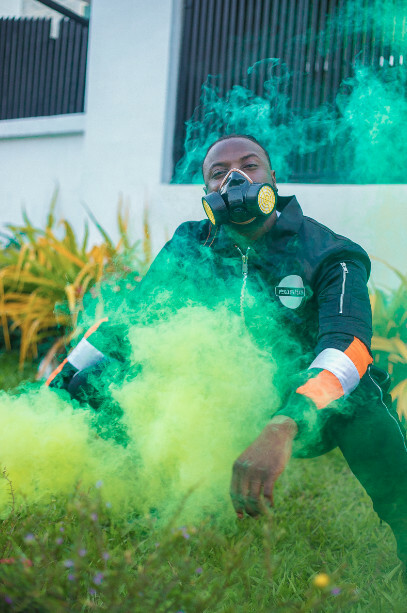 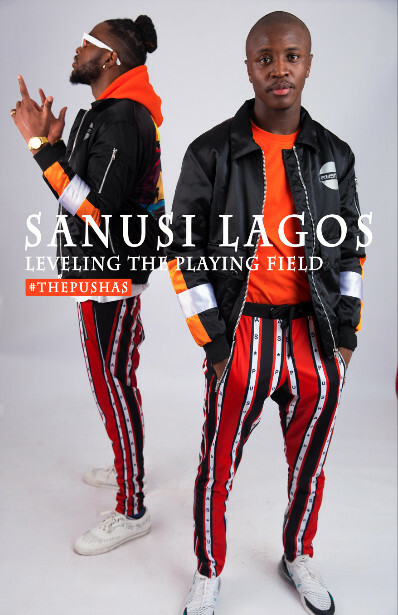 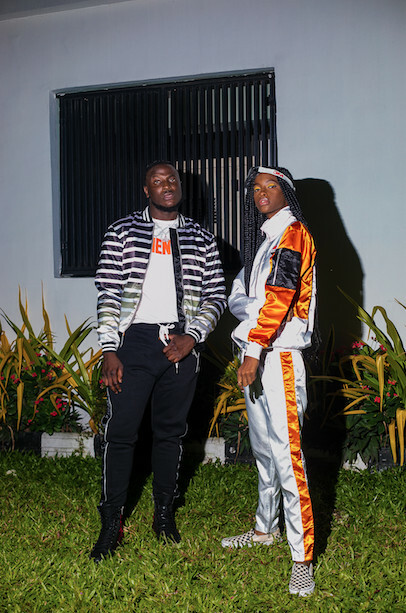 Contemporary streetwear brand Sanusi Lagos has just unveiled its latest collection featuring Nigerian singer, songwriter and record producer Davido and ex BBN 2018 housemate Teddy A. 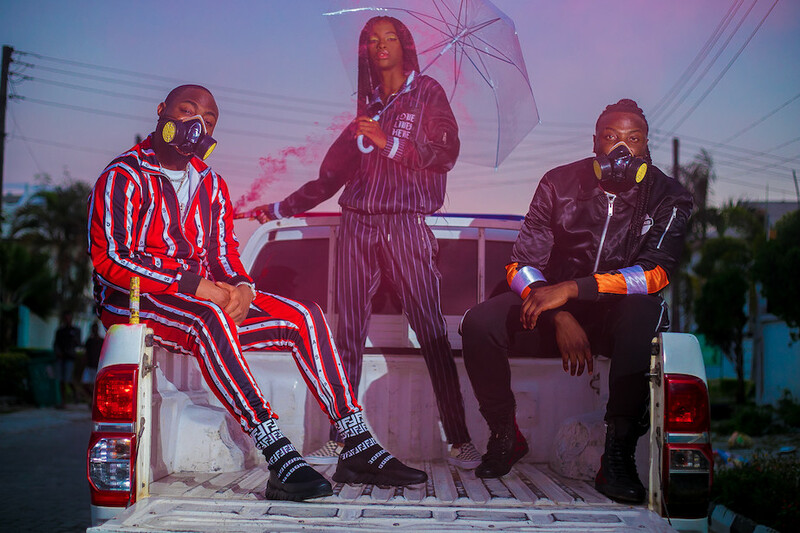 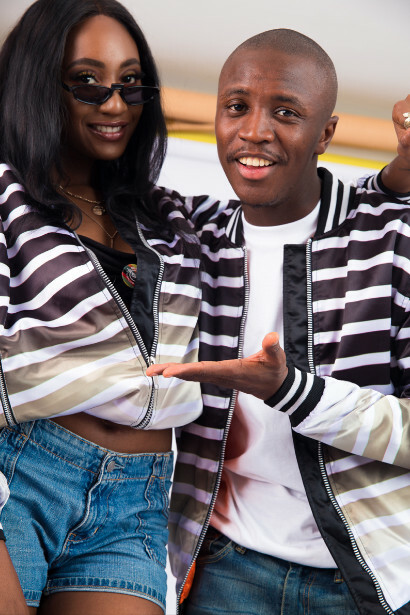 We aim to place urban streetwear on the forefront in the Nigerian fashion industry, as a majority of our fashion shows and awards have been primarily dominated by other generally accepted sales. 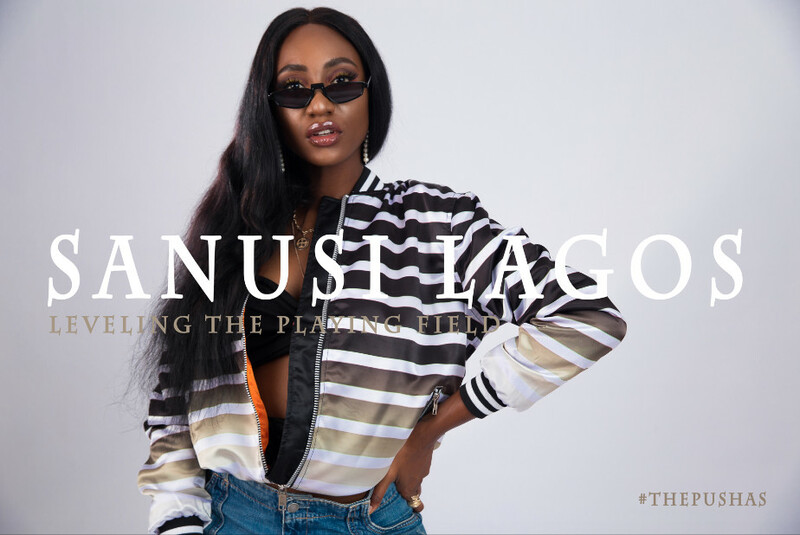 As Nigeria’s foremost streetwear brand, we hope that with our new capsule release, we will be able to level the playing field and gradually take the streetwear market out of its sunken place and give it a place on the center stage of the Nigerian fashion scene. 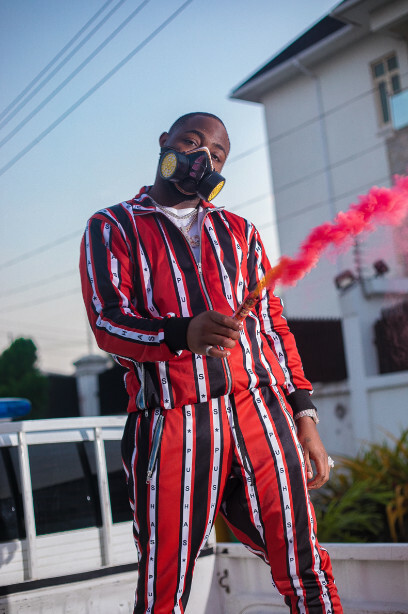 Minnie Dlamini Wore Four Outfits To Host #AMVCA2018 And Every Look Was A Hit! 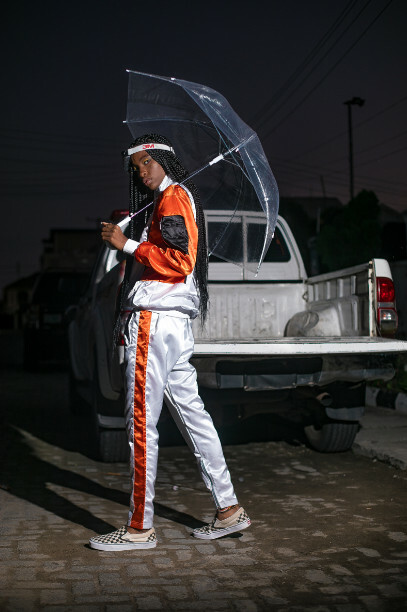 Ethiopian Model Dotian Asfawosen Is Few’s Next Face 2018!